Most individuals already know that a key step toward financial health is knowing where they spend their money. A budget is nothing more than a detailed plan of where your money needs to go and how you plan to allocate what is left. However, many people are still struggling to come up with a document that accurately represents their lifestyle. Budget tracker apps are surging in popularity because of the ease with which they allow individuals to check their spending. Many of the best budget planner apps can automatically create a simple spending plan based on your bank account information. Using a budget planner can help you to get a better handle on your finances quickly. 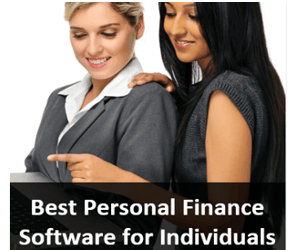 Perhaps most importantly, the best personal budget app programs also allow you to set goals for yourself. Whether you want to dig your way out of debt or stash away cash in an emergency fund, the best budget planner apps allow you a way to do that with ease. 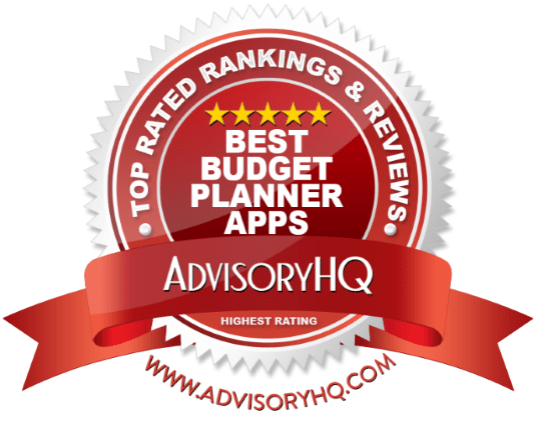 In order to help you make your financial future a little more secure, AdvisoryHQ compiled this ranking of the best budget planner apps available. From super basic all the way to advanced, these contenders for the best budget tracking app could be just what you need to get your bank account under control. Why Use a Budget Planner App? Many consumers understand that having a budget is one of the fundamental steps to creating a feeling of financial freedom. By telling each dollar where to go, you have more control over the cash flow in each one of your accounts. The problem is that creating a budget on your own tends to be more time-consuming and less effective than you may hope. Finding the best budget apps for your finances can make all the difference when it comes to getting control of your bank account and credit. 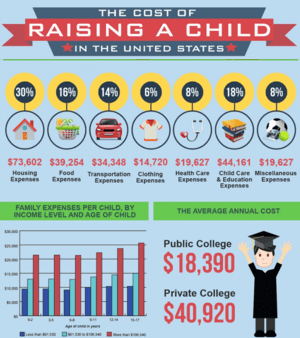 In a recent survey from Gallup, only 32% of Americans maintain a budget for their household and personal finances. Budget apps could help to increase this percentage with many programs that will formulate a simple budget for you automatically. By having a budget and managing your finances effectively, you could move away from the 76% of Americans who live paycheck to paycheck. You could allocate money toward savings accounts and keep track of where your paycheck actually goes using these best budget planner apps. The new budget tracker apps allow consumers to fill in a rather large gap that research has proven to be missing. While many people may develop their own budget, only 70% of people check their spending against it. 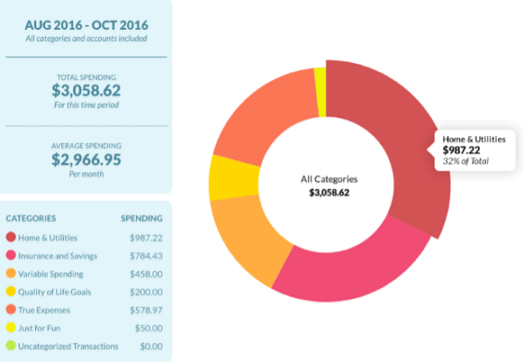 Budget tracker apps make it simple to see where you’re spending with colorful graphs and charts. When you use budget tracker apps, most will allow you to consolidate all of your current bank accounts, investment accounts, and more into the program. Having these items in one location makes it easier than ever to see what you have and what you have left at the end of the month. A budget tracker can be challenging to create on your own. The best budget planner apps make it super simple to see where you’re at with your current finances and where you’re headed. Look for budget apps with colorful visual representations that make it even easier to envision. Don’t Miss: What is an Equity Indexed Universal Life Insurance? Below, please find the detailed review of each app on our list of budget tracker apps. We have highlighted some of the factors that allowed these money management apps to score so highly in our selection ranking. GoodBudget is an easy-to-use budget app that operates based on the envelope system. This best personal budget app works best for individuals who need a simple and clear-cut method to maintain their personal finances. The thing that sets these best budget planner apps apart is the way they function. The premise behind GoodBudget is that you should budget with a “why” in mind. In this case, their budget planner app shows you how to spend on what’s important to you while saving for larger expenses down the road. Their best personal budget app utilizes the tried and true envelope system to show you how much money you can spend in each category. For consumers who aren’t familiar with this method, they have a detailed and educational video demonstrating it. GoodBudget puts your envelopes conveniently on your phone and mobile devices. For married couples, you can sync these best budget planner apps across the internet and multiple devices. This allows you to spend more time focusing on what’s important instead of trying to update your spouse on your spending and pending bills. One of the best features of this budget tracker app is that it allows you to plan for the future. While many budget tracker apps will only allow you to record what you’ve already spent, GoodBudget lets you set aside funds for savings and upcoming expenditures. For consumers who need more — say, unlimited envelopes and accounts, five devices, five years of history, and email support — this best personal budget app costs just $5 per month or $45 per year. Related: What is Universal Life? Do You Really Need That? Level Money has been recognized as the best personal budget app by a number of major publications. The New York Times, Today, The Verge, Business Insider, and Forbes have all included Level Money as one of their top choices among the increasingly popular budget tracker apps. Like many other money management apps, Level Money allows users to see exactly what they’re spending in comparison to what they have. Bank and credit card accounts can all be linked through this budget tracker for convenient access. Once your information is entered into the budget tracker app, you can start to see balance predictions and bill predictions for the upcoming time period. The concept behind this best budget app is to show you your bank account alongside the remaining funds that you can spend however you desire. Set a savings goal and track progress toward it on this budget app. You can also view how much money you can spend on frivolous shopping, a coffee on your way to work, or dinner out with friends. 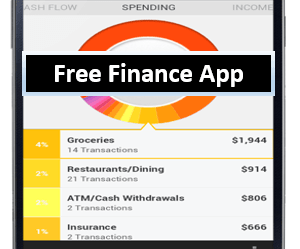 A key feature to the Level Money money manager app is the ability to categorize your spending. You can create specific trackers for any of your habits, including taking taxis or buying afternoon lattes. With this capability, you can monitor how you’re doing from month to month or over the course of the year. The remaining funds are known in this best budget app as your Spendable. Powered by Capital One, the Level Money best budget tracking app is a free place to start managing your money wisely. Mint is often referred to as one of the best budget planner apps available from top providers today. Powered by Intuit, the Mint best budget app allows consumers to put all of their finances in one easy-to-use location. By pooling all of their finances in one spot, consumers can take charge of what they spend and where their money goes. The primary function of these budget tracker apps is to show you when your bills are due and what they will cost you. All of your finances are in one place, which gives you the ability to stay on top of what you owe. One of the major features that makes this a top budget tracker is the ability to set bill reminders. Because they can all be paid from one location, the reminders prompt you to log in and make a payment at that moment or schedule it for later. Just two taps can allow you to pay one bill from this best budget tracking app. These best budget planner apps start with automatic suggestions based on your current spending. As you become more familiar with your spending habits, you can adjust them and set new savings goals for yourself. At the end of each month, you can see how much money you have set aside for the month or the year. 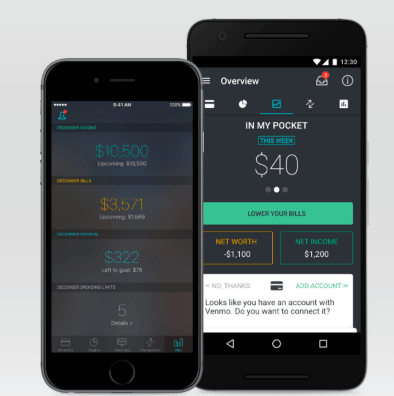 The Mint app is another contender for the best personal budget app that does not cost anything to download on your iPhone or Android. 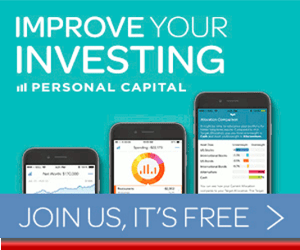 Consumers are really starting to catch on to the best personal budget app available from Personal Capital. They claim that more than 1.3 million people are already taking advantage of the money management apps available through this site. These budget tracker apps allow you to sync up all of your current accounts. Consumers want to be thorough in adding their IRA accounts, investment accounts, mortgages, home equity loans, credit card accounts, and bank accounts to get the best picture of their current financial status. From here, you can set a basic budget and keep tabs on the progress you make toward that end. 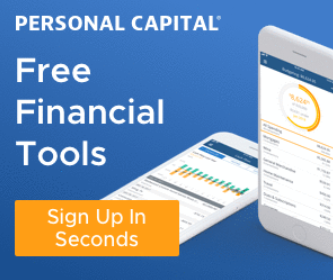 One review comparing some of the best budget planner apps recommends using Personal Capital if you are looking grow your wealth instead of pay down debt. Its focus on your investment health and net worth give it a slightly different specialty than many of the other budget tracker apps included on our ranking. 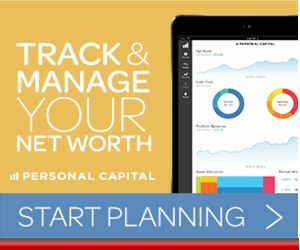 Much like several of the best budget planner apps, the Personal Capital budget planner is free to download. If you choose to use their investment services, you will have fees associated for your assets under their management. Consumers who don’t want to put much effort into creating a budget with these top budget tracker apps will love the service offered by PocketGuard. Much like some of the other best budget planner apps, PocketGuard gives consumers a quick and convenient way to get an overall snapshot of their financial health. First, consumers will need to link all of their pre-existing bank and credit card accounts into this best personal budget app. The best part of the PocketGuard budget app is the way it formulates a basic budget for you. A simple budget is automatically created when you begin to link up your other accounts. Much like the Personal Capital money manager app, it also gives you a quick glimpse at your net worth. 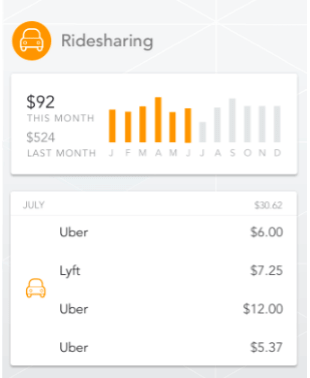 Another key feature to note in reviews of these best budget planner apps is the ability to track all of your charges and check for lower rates. While it can categorize your spending to show you where your funds have a tendency to go, it can also work to lower recurring bills. For example, it may search for deals within the budget planner app to lower your cable or internet bill. The basic version is free–but for users who want additional budget tracking and planning tools, PocketGuard Plus is available for $3.99 a month. For users who only need basic budgeting help, the free version of PocketGuard is a top choice among free budget tracker apps available in today’s market. 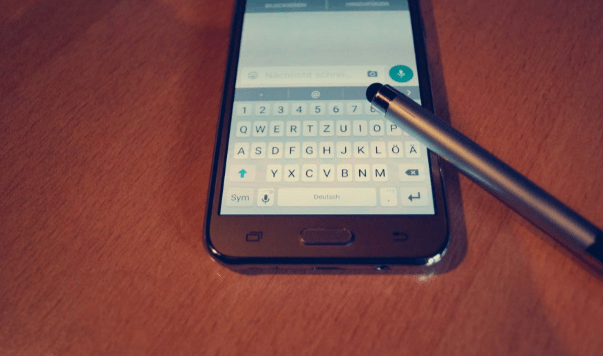 You Need a Budget is one of the best budget planner apps for individuals who want to learn more information about how to create one for themselves. 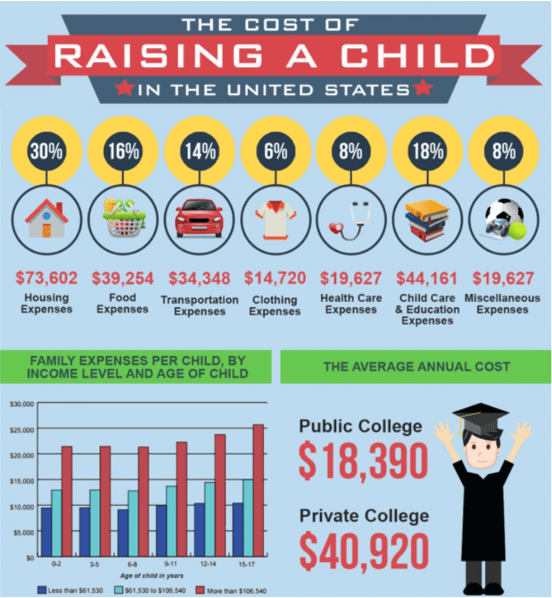 They can take advantage of the educational resources as well as the program itself to take charge of their finances quickly. The best budget planner apps allow you to keep tabs on your personal finances from wherever you go. It is great to use for consumers who need to share their budget with a spouse, roommate, or partner. The money manager app allows you to sync across multiple devices, which permits all of the involved parties to have access to the same information. The real focus from You Need a Budget is to pay down your debt and set new financial goals for the future. Colorful graphs give you a visual representation of what’s going on within the budget tracker app at a quick glance. Sign up for workshops and classes to learn the finer details of how to create a budget, even without using budget tracker apps in the future. You can also make good use of their extensive list of podcasts that are only a few minutes in length. You Need a Budget isn’t an entirely free budget app. You can try this best personal budget app free for 34 days to see if it’s a good fit for you. After your trial period ends, it costs $50 per year for a subscription. The best budget planner apps allow you to take your mind off of the logistical points of budgeting and focus on your finances. By putting together a simple budget and compiling your data all in one place, the best personal budget app can give you more financial freedom. These money management apps allow consumers to see all of their finances in one place for easier management and wiser decision-making. Know exactly what you owe and when, see how you’re progressing toward goals, and pay down your debt with the features included in these best budget planner apps. Each one has a slightly different focus that is great for consumers in various seasons of life. Which of these budget tracker apps is going to help you make a brighter financial future yourself? Weigh the advantages and capabilities of each of these budget tracker apps today to determine how you can improve your tomorrow.